Kakinfotech offers Ubuntu Linux Operating System for Dedicated Server & VPS from different Datacenters around the world. Ubuntu with SSH Access: Ubuntu Linux Operating System is distributed naked to Dedicated Server and VPS with SSH Access. With the Ubuntu Desktop Operating System distribution, you have an option of real graphical desktop interface accessible from anywhere and from any computer. 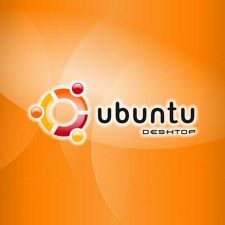 Your Ubuntu Desktop Server now becomes a workstation for you with many important software such as Firefox, Thunderbird, and Gimp. Moreover, Ubuntu Desktop OS deals with the sound software, which allows you to listen to a online Web Radio or your music while working on your remote desktop With Ubuntu Variant! 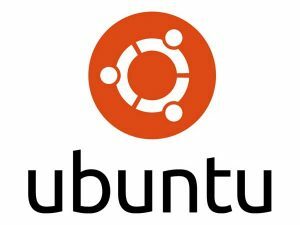 Your Ubuntu desktop OS is available from any computer by installing a client software that gives you a facility to access it through an encrypted connection. You can easily share files between your local computer and your Ubuntu Desktop server and easily exchange and print files. Kakinfotech offers a stable and tested version of Ubuntu SSH and Ubuntu Desktop. It may possible that some of the variants may not be compatible with Dedicated Server and VPS. For more details, Please cross check the server order page and detail page.